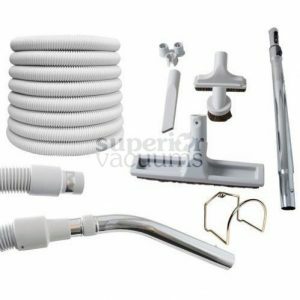 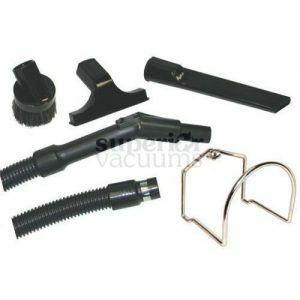 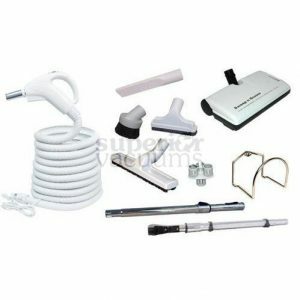 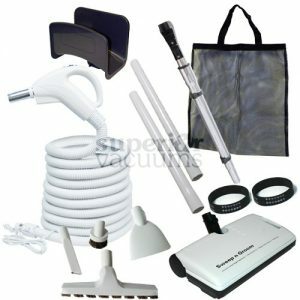 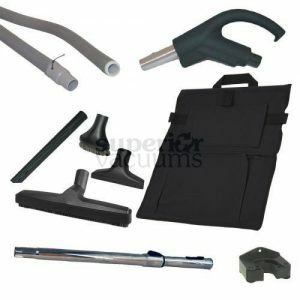 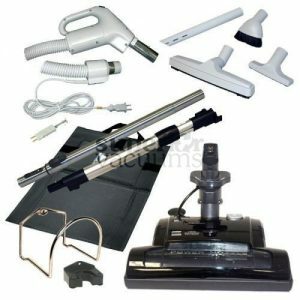 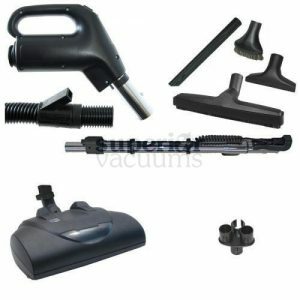 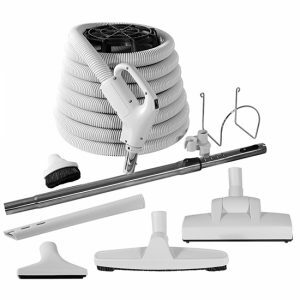 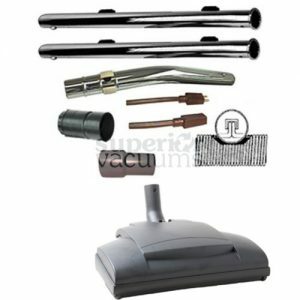 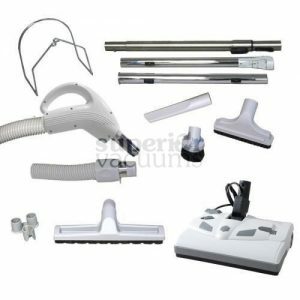 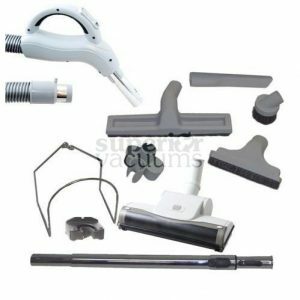 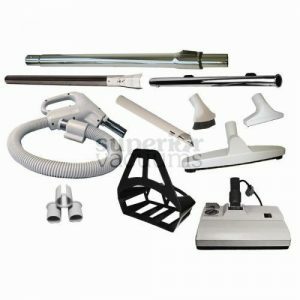 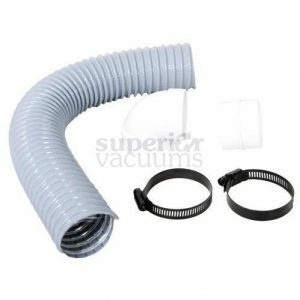 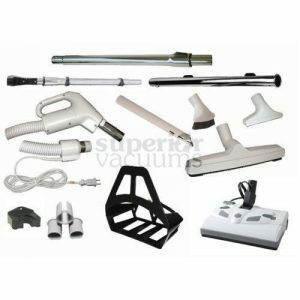 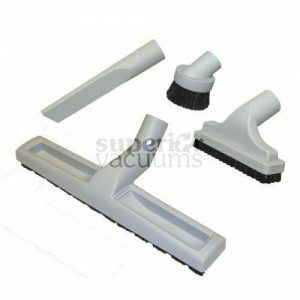 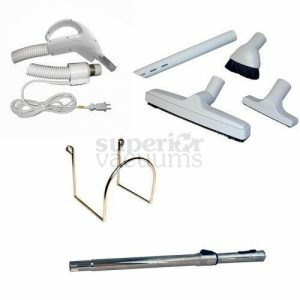 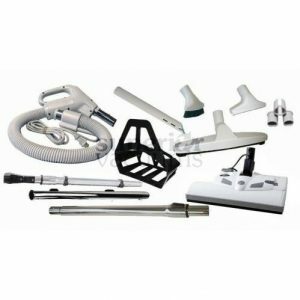 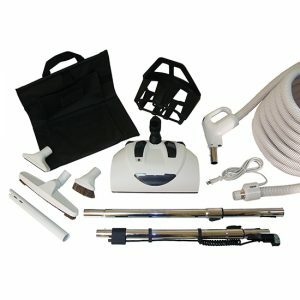 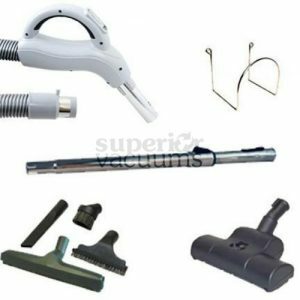 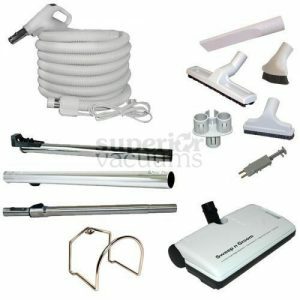 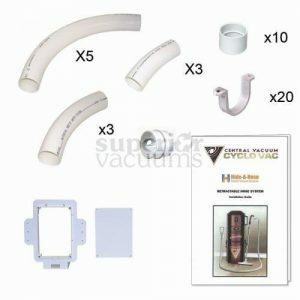 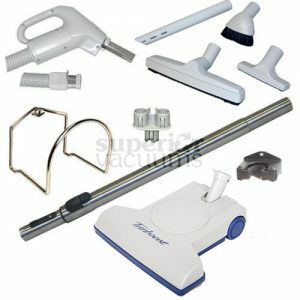 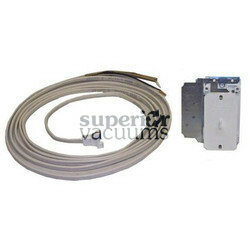 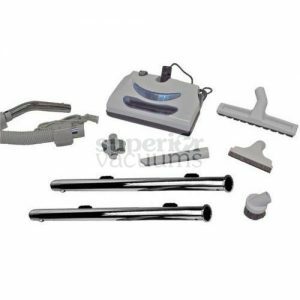 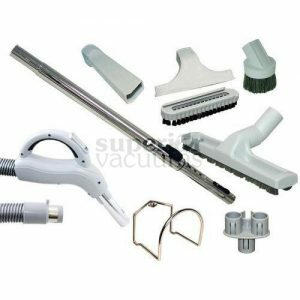 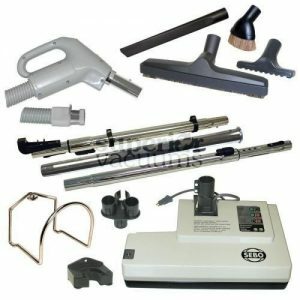 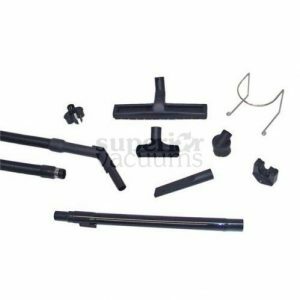 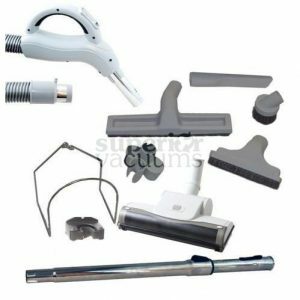 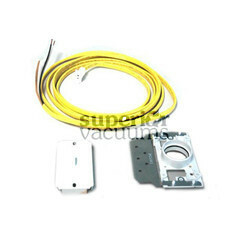 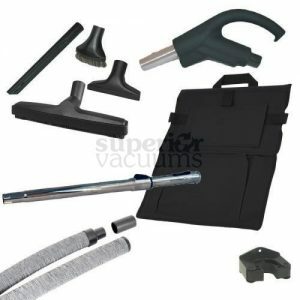 We are proud to offer a wide range of quality Central Vacuum Kits. 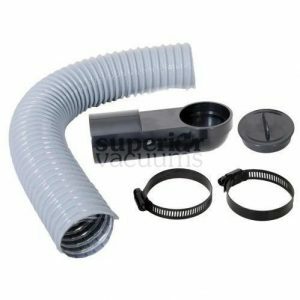 Buy Central Vacuum Products from one of our convenient North West or South West Calgary Stores. 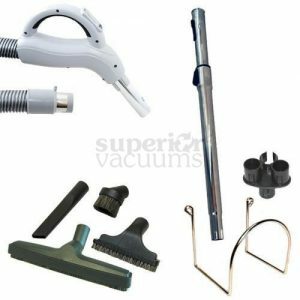 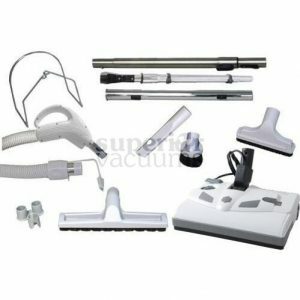 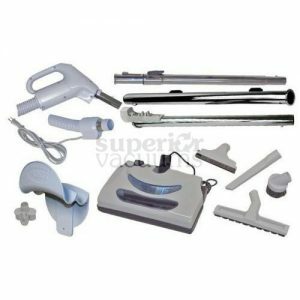 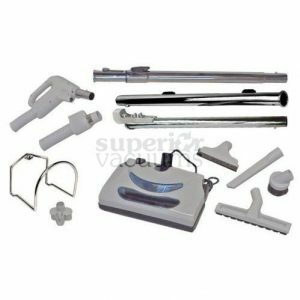 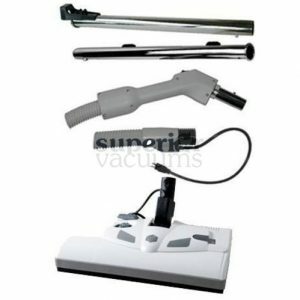 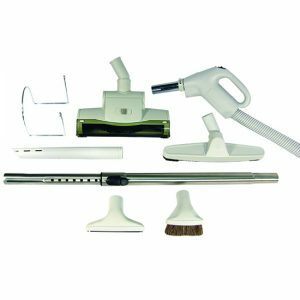 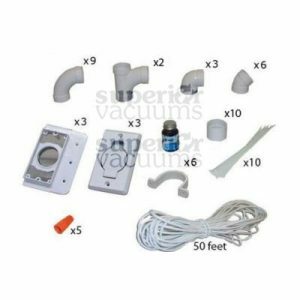 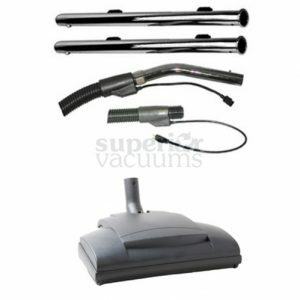 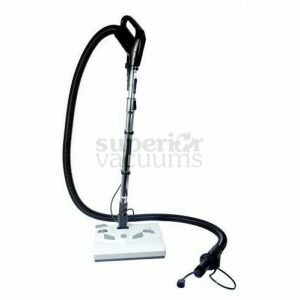 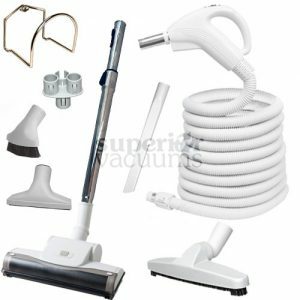 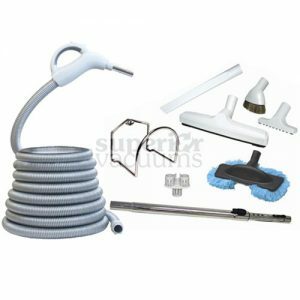 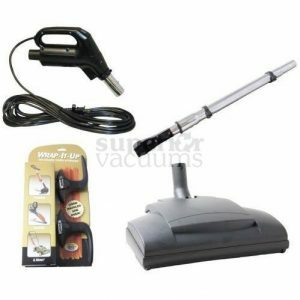 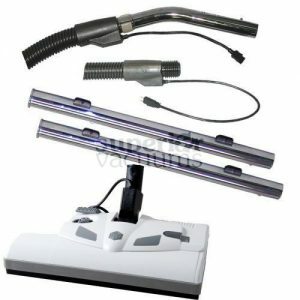 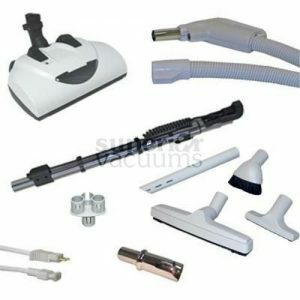 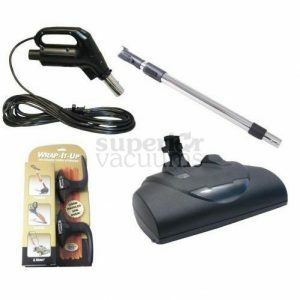 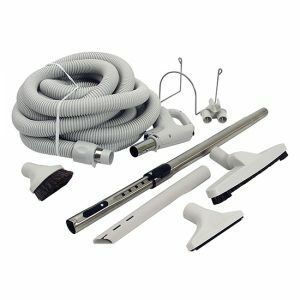 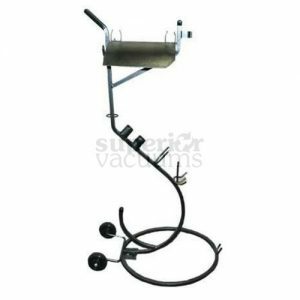 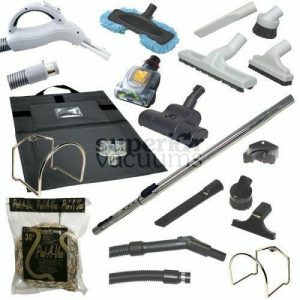 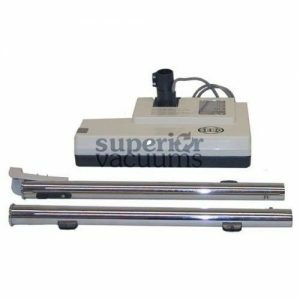 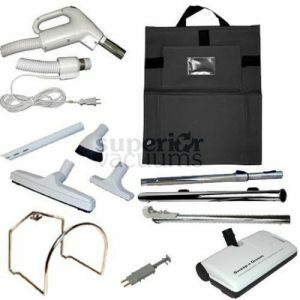 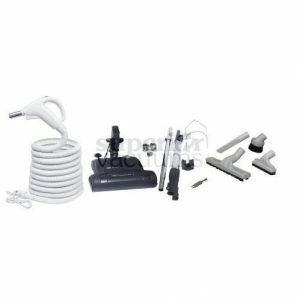 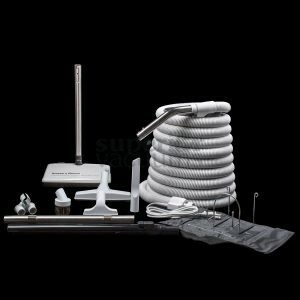 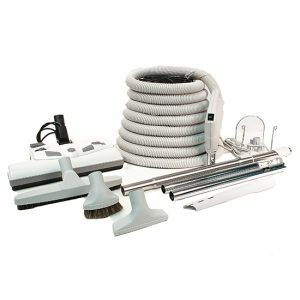 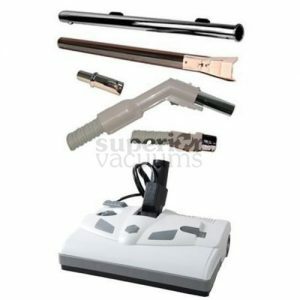 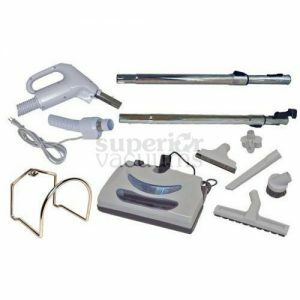 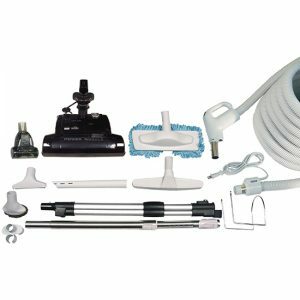 30′ Central Vacuum Galaxy Kit CV15 With Electrical Power Head Great for Shag Carpet! 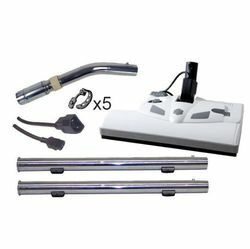 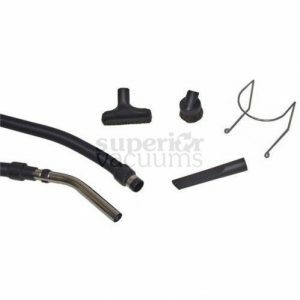 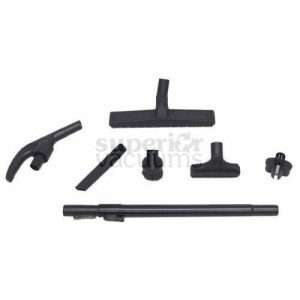 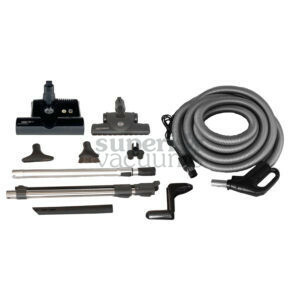 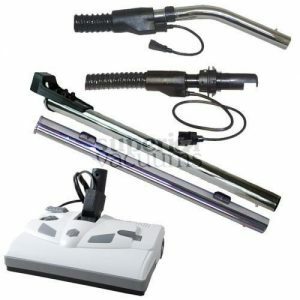 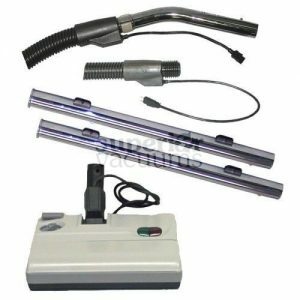 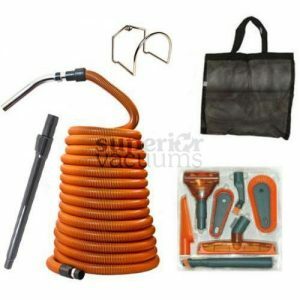 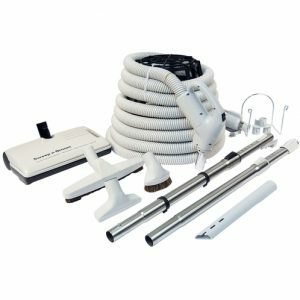 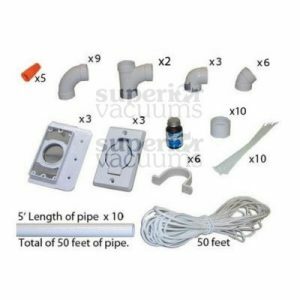 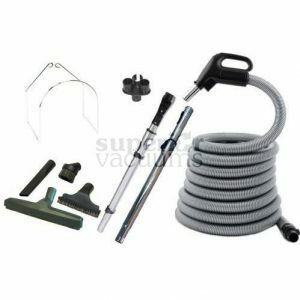 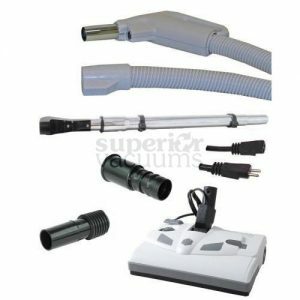 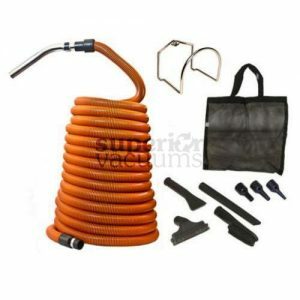 35′ Central Vacuum Complete Kit With Power Head, Hose And tools.